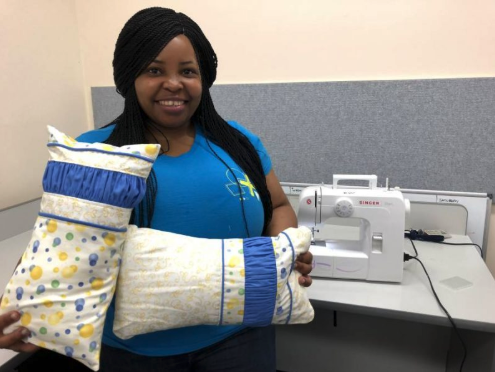 The Multicultural Council facilitates the Common Threads Project which provides a safe space for community members to build important social support networks and reduce social isolation while engaging in skills development in a range of different textile mediums through numerous projects. provides opportunities for participants such as building skills and knowledge for creative expression, creating a supportive network and building socially and culturally inclusive networks. The project aims to support members explore potential social enterprises, participate in public exhibitions and showcase multicultural arts.